The New Jersey Department of Environmental Protection’s (DEP) first major regulatory proposal under the administration of New Jersey Gov. Phil Murphy will need to be rethought, according to The Press of Atlantic City. When broad changes to storm water runoff controls were proposed by the DEP, objections were raised by a coalition of 16 environmental organizations, according to The Press of Atlantic City. The organizations urged a more effective approach. One of those groups, the Natural Resources Defense Council, used a public records request to obtain all of the comments on the DEP proposal. According to The Press of Atlantic City, among them was a letter from the Federal Emergency Management Agency (FEMA) taking a position similar to the group’s and urging fundamental changes to the proposal. 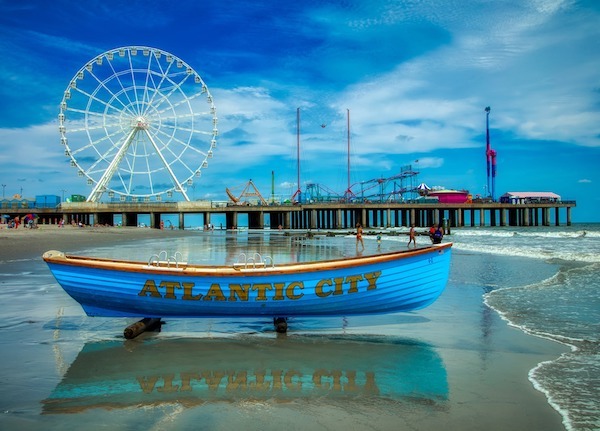 According to The Press of Atlantic City, storm water runoff is important because it causes flooding and reduces water quality in streams, rivers and bays. Nearly all New Jersey waterways do not meet federal clean-water standards, meaning the are not safe for swimming or fishing. According to the Press, more than a third are degraded by storm water runoff. FEMA is the state’s chief partner in controlling runoff. The agency has spent hundreds of millions improving New Jersey watersheds, and billions on relief after storms. Some from WEMA are calling it “troubling” that the DEP proposal would abandon a 2004 requirement that developers incorporate nonstructural storm water management into their plans. According to the Press, these techniques include using native and natural landscaping and leaving buffer zones around streams. FEMA has also recommended the state consider adding a requirement that nutrients, such as fertilizer, be reduced in runoff water. According to the Press, the DEP did get praise from FEMA and the conservation groups for the proposal’s focus on using green infrastructure to better manage storm water. This tries to maintain the natural water cycle by using permeable pavements, rain gardens and green roofs to allow rain to be absorbed into the soil.